 edition or related item is released. anytime with just one click. 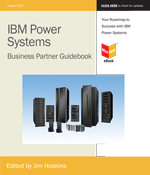 New IBM System x BP ebook Available! 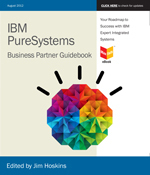 IBM and Maximum Press have released an new version of the popular IBM System x Business Partner Guidebook which cover IBM System x and BladeCenter.  To get the latest version, just click on the cover image to the right. It’s Free! Hello, Clicking on the link takes me to an IBM login, which I sign on OK, however not authorized to Partner World pages and get error. This is for both the X server and P server e-books. 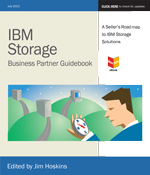 I am considering IBM partner world, was a member several years back but retired from company, and am looking at the IBM non Z world these days.